Makeup: Victoria's Secret, MAC, Bliss Pro. In the quest for a flawless complexion, our search is finally over! From a fun night out, to looking perfectly polished everyday, we found 2 fabulous products that have become a staple in our makeup routine. TSS Co-Founder, Ali, has personally been using both of these products for years... and we're all hooked! To start... if you're not already using a primer in your daily makeup routine, it's time to give it a whirl. The Oil-Free Airbrush FX Face Primer made by Victoria's Secret not only protects your skin with SPF 15, but it creates a velvety smooth canvas for your makeup. Ali is flat out obsessed with this product, and swears that she can't go a day without it. Even on the days when you're wearing less makeup, it provides a clean look for your skin. For the times when you're wearing heavier foundation, it's a must-have. The primer provides a base for even makeup application (it even makes your pores less visible), and gives it all-day staying power. After applying the primer, MAC Studio Fix Fluid is the next step in the flawless complexion process. This foundation is a bit on the heavier/full coverage side, but you can choose to either apply a little or a little more depending on the look desired. Start small, and go from there if more of the foundation is needed. 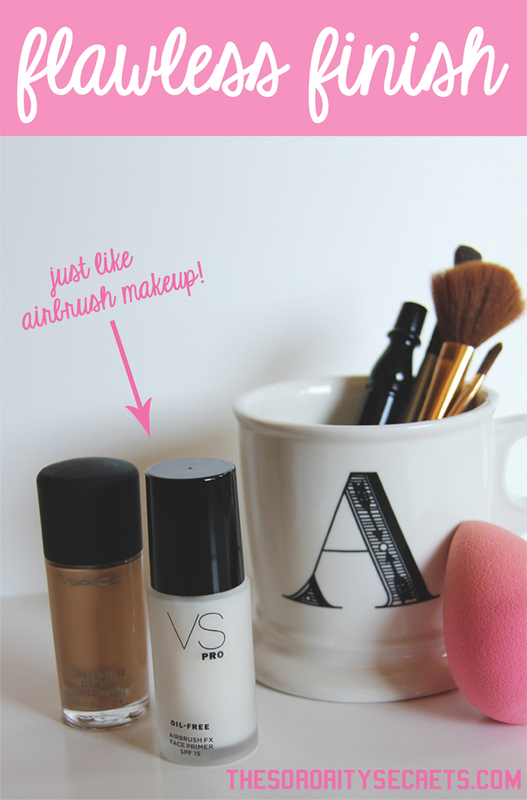 Ali suggests applying the foundation first with a makeup brush, and then taking a beauty blender to smooth any lines created by the brush. 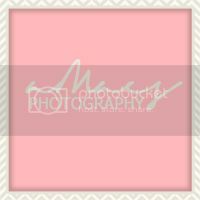 The beauty blender is also key to providing that "airbrushed" effect at home. 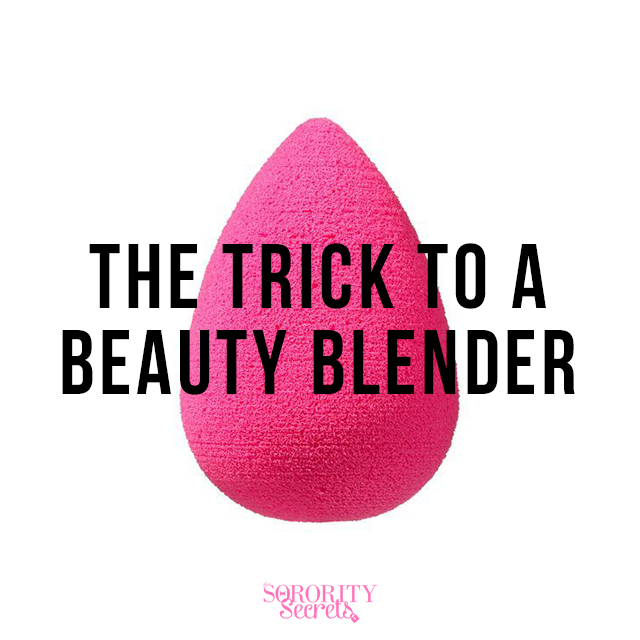 Pat down with the beauty blender all over your face, focusing on the areas around the eyes and nose, and you will create a beautifully smooth look. Extend the foundation application a little under your chin, fading off onto your neck, as to avoid a harsh line between the coloring on your face and neck. We hope you love our tricks for creating a flawless complexion. Give it a try, and let us know what you think!